While studying at the University at Buffalo, I had the opportunity to join my school’s Nanosat program. The University Nanosatellite Program (UNP), is a university competition run my NASA and the Air Force Research Laboratory (AFRL) where universities are given $150k to build a nanosatellite which solves various problems in space. Out of the dozen schools selected to participate in the program, the first place team at the end of the two years of building and design reviews, gets a ride into space with their spacecraft. Our satellite, GLADOS (GLint Analyzing Data Observation Satellite), had the mission to identify and track space debris orbiting the Earth and radio back with the data which can be tracked by other satellites or the Space Fence. When I was a member, it was our first time in the UNP, and learning as you go in an aerospace engineering project isn’t easy. Our power systems team went through multiple iterations for power generation and regulation. The initial camera that was selected was nearly half of our budget and consumed a huge of power. I was a member of the power and electrical ground support subsystems, and part of my responsibility was trying to design the solar panels to generate enough power to recharge the batteries in as short of a time as possible. One of our power systems members was designing the circuits to regulate the voltage going to the battery charger, and split the battery rail to the various voltages throughout the satellite. 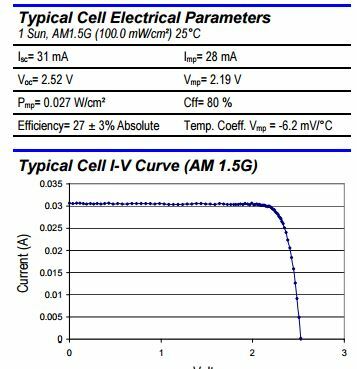 The TO-46 in the middle is a LM35 to sense when our panels are getting too hot and to turn away from the Sun. In hindsight, I don’t know what I used the highest possible rated sensors I could find, 150°C, and used a metal can to tie to ground to try and protect from the radiation, but a thermocouple on the opposite side, probably would have been a better option. And because we were designing our own regulators, I also created an efficiency logger to use as a tool for testing our power regulation circuits and track their performance. In the video below, I made a video for a independent study using the circuit to track the efficiency of a common linear regulator at various sized loads and deltas between input and output voltage. Video is a little tough to watch, it was one of the first videos I made, and the nerves are painfully obvious as the camera shakes. 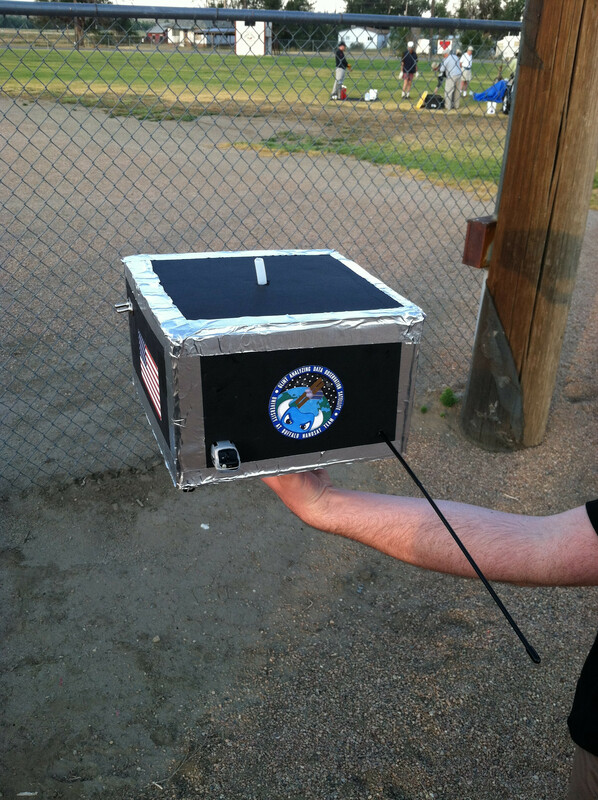 I also had the opportunity to go to Boulder Colorado for Student Hands-On Training (SHOT), where we had to build a payload for a weather balloon to test part of the satellite. 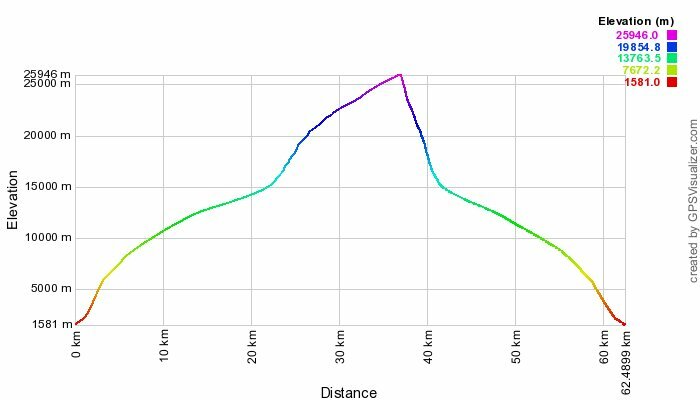 For most groups, including ours, we were testing part of our communications system, and I went along to design the electronics, mainly the power regulation from the battery, as well as the heaters, GPS tracking, and data logging. This is our payload with all the electronics stuffed inside. Unfortunately, a lot of this was all wasted effort. 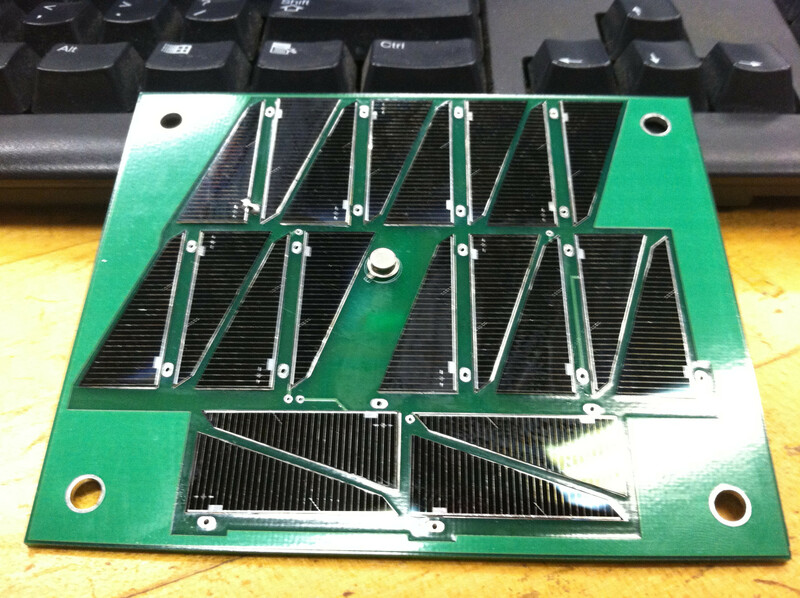 As more research was done looking for less expensive equipment in other subsystems, and we received donations in equipment, that allowed GLADOS to get an upgrade to commercially available, flight-ready solar panels and boards to handle the power distribution. But this was all just part of the growing pains of such a project. I was part of the conversation on navigating away from custom made hardware, and moving towards commercially available and products that were in our price range, and agreed that it was for the best of the project to convince the design reviewers that we had a satellite that was worthy of flight. In the end, we didn’t win, but NASA did continue to fund GLADOS for a ride into orbit in the near future.